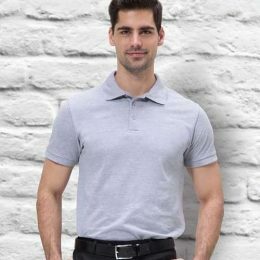 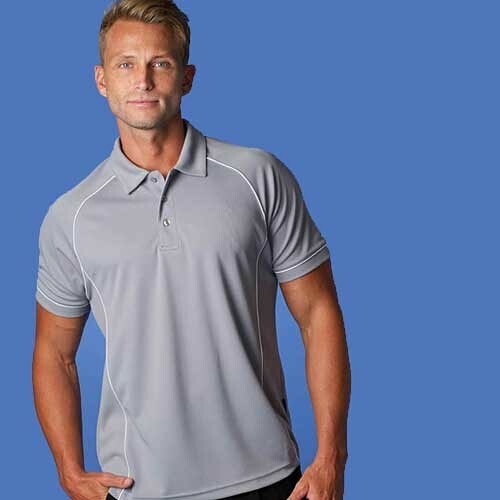 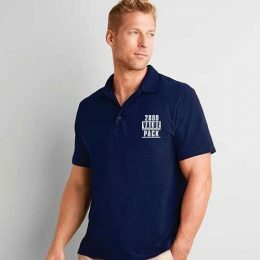 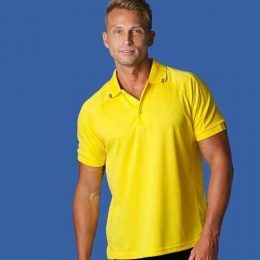 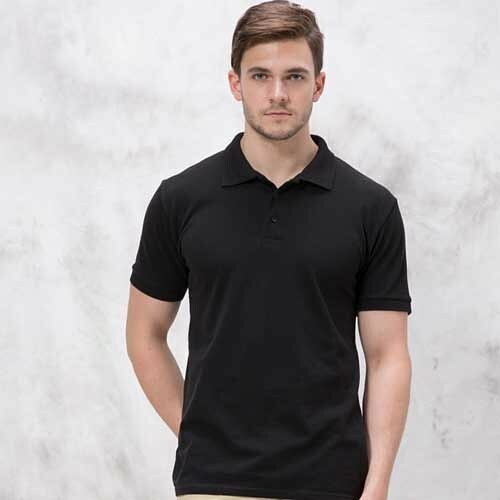 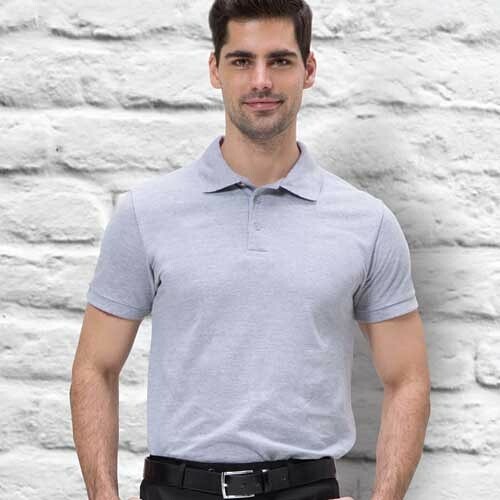 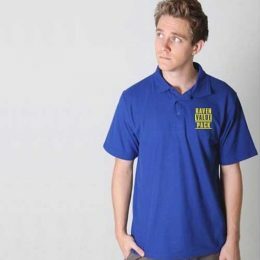 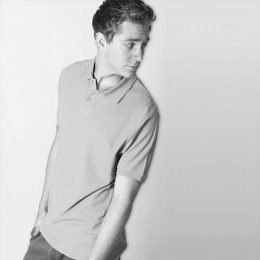 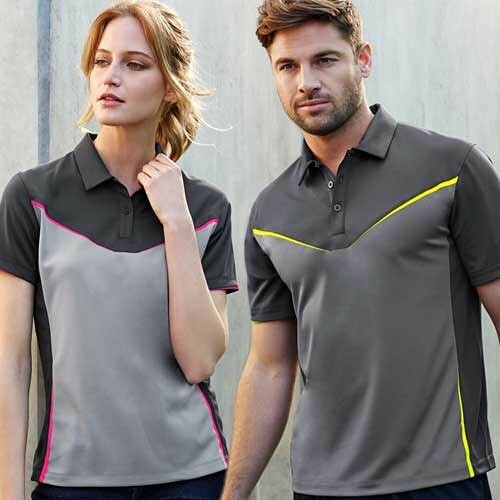 Our expert and genuinely helpful sales staff are available by phone or email all day Monday to Friday to answer your polo shirt, embroidery & printing questions and get a competitive quote to you the same day. Ask for George or Cameron. 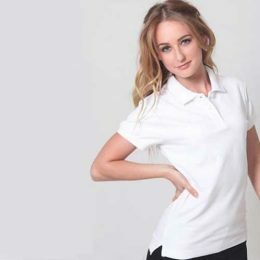 We only offer the best garments at competitive price points, sourced locally and internationally. 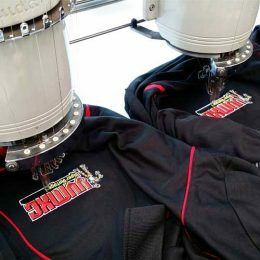 We also have an advanced embroidery & screen printing setup capable of doing small & large runs and maintaining consistency and quality. 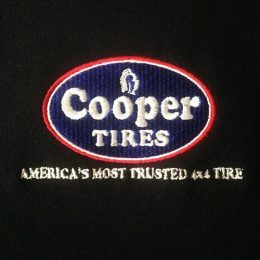 We’re a business that does what we say we’ll do. 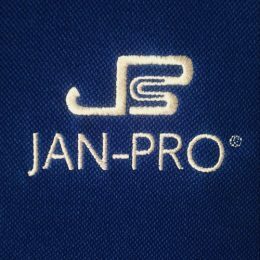 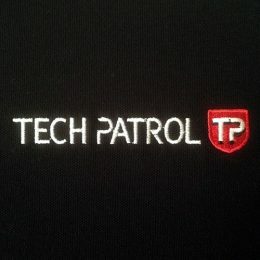 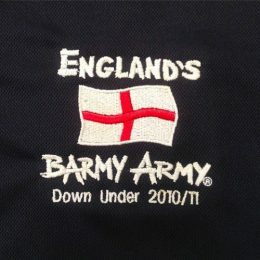 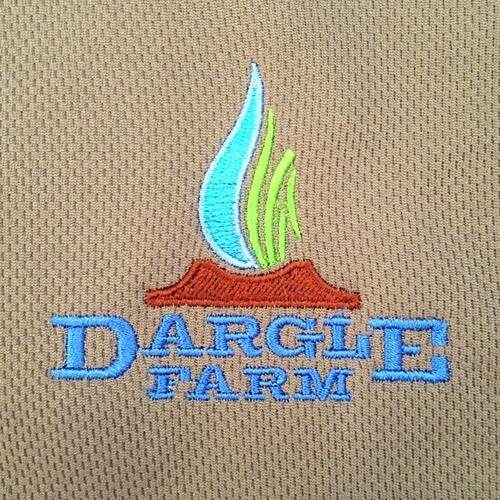 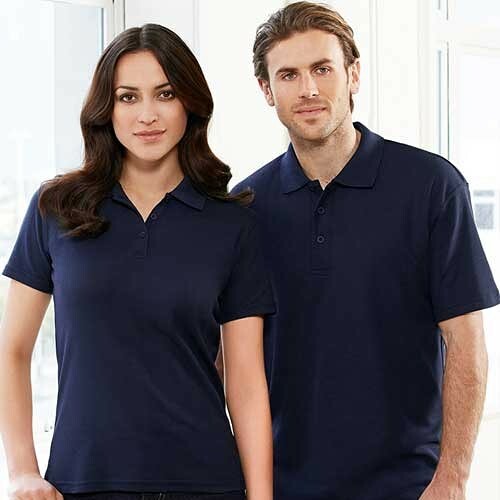 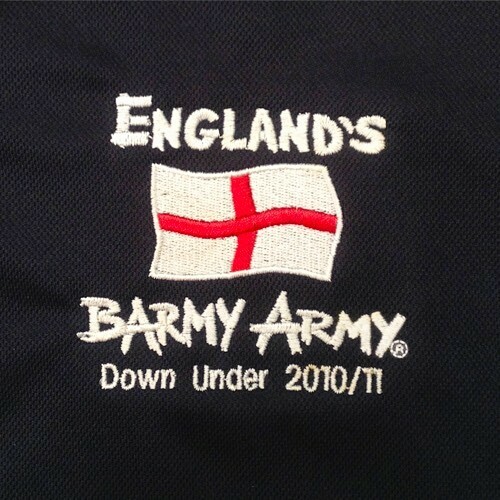 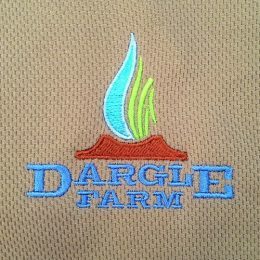 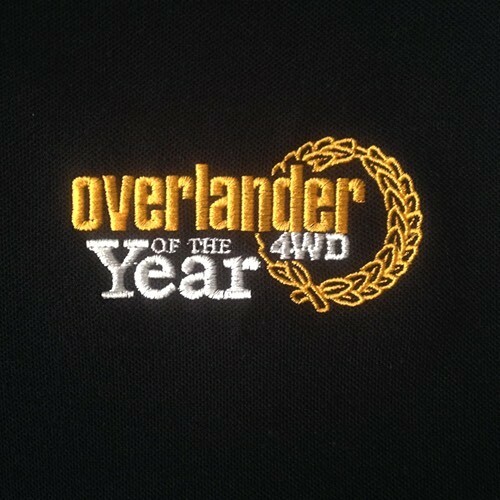 We guarantee to have your custom embroidered polo shirts completed on time, every time. 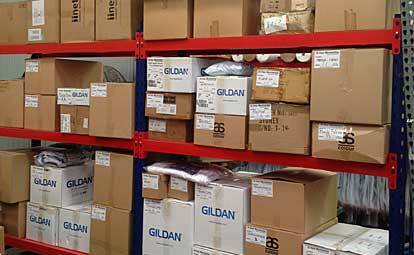 Orders can be shipped and delivered out to you or picked up from our Marrickville factory. 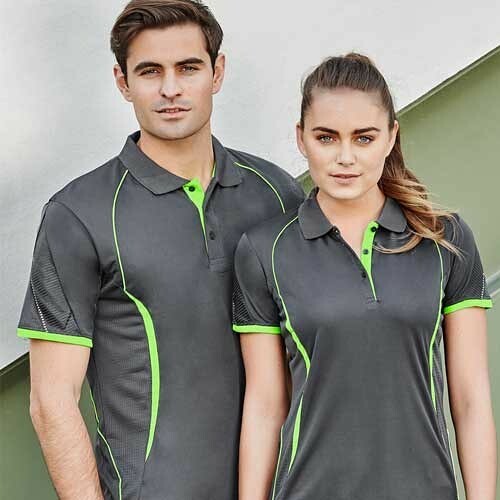 Our expert sales staff are available by phone or email all day Monday to Friday to answer your questions and get a competitive quote to you as soon as possible. 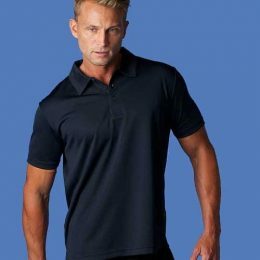 We only offer the best garments at competitive price points, sourced locally and internationally. 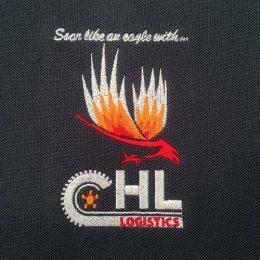 We also have an advanced screen printing setup capable of doing small & large runs and maintaining consistency and quality. 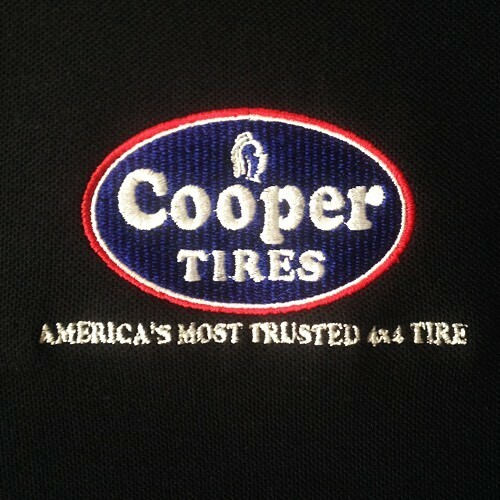 We’re a business that does what we say we’ll do. We guarantee your t-shirt printing completed on time, every time. 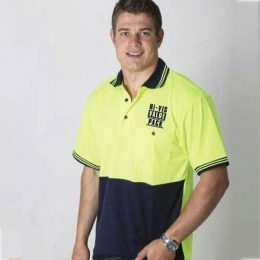 Orders can be shipped and delivered out to you or picked up from our Marrickville factory. 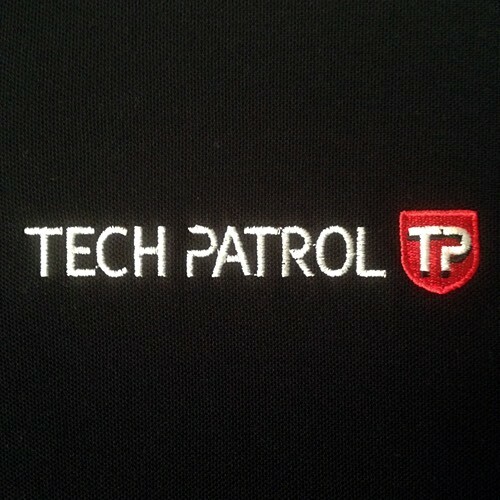 POLOS EMBROIDERED AND READY TO WEAR IN 2 WEEKS. 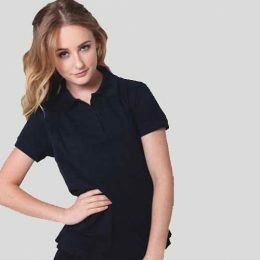 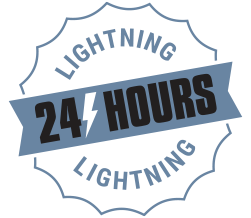 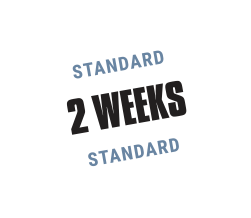 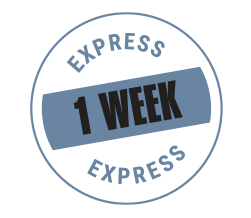 HAVE YOUR CUSTOM POLO SHIRTS IN JUST 1 WEEK. 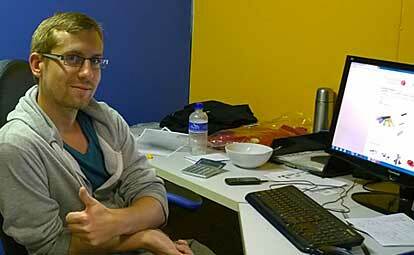 NEED TO MEET AN INSANE DEADLINE? Production kicks off with a 50% deposit, then we’ll send you an image of one custom embroidered polo shirt for your approval. When you approve the proof we’ll get straight on to running your custom polo shirts. Once your polo shirts are embroidered and or printed on time we’ll send you a final invoice. 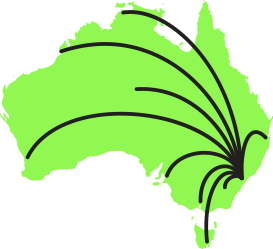 When the balance is paid, we can ship them out to any address you specify or you can pick them up from our Marrickville factory.